By creating an account, you agree with our terms and conditions. The platform offers a tool that allows you to save your favourite roads and create your own diaries. Take a look at some of our beautiful roads. 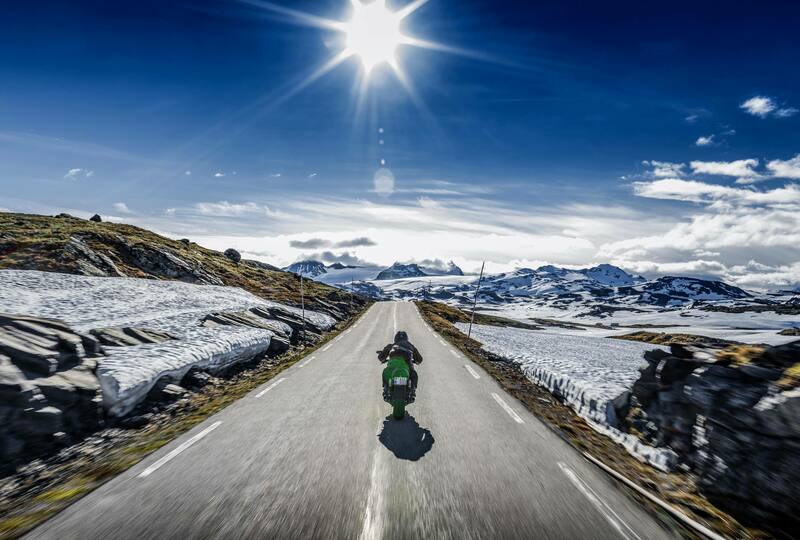 Plan your next journey over the most breathtaking roads. Get inspired by tips from other users.